For tickets purchased through Ticketmaster, Ticketmaster will be doing a mass refund for all tickets. For tickets purchased at the casino via cash, please bring tickets to Choctaw Casino for refunds. All questions regarding refunds please contact Ticketmaster (800-745-3000). 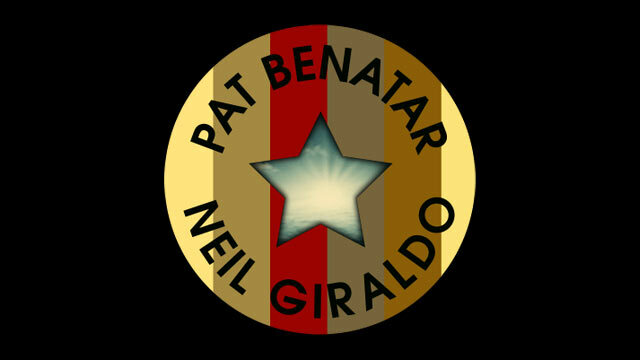 © 2019 Pat Benatar & Neil Giraldo. All Rights Reserved.